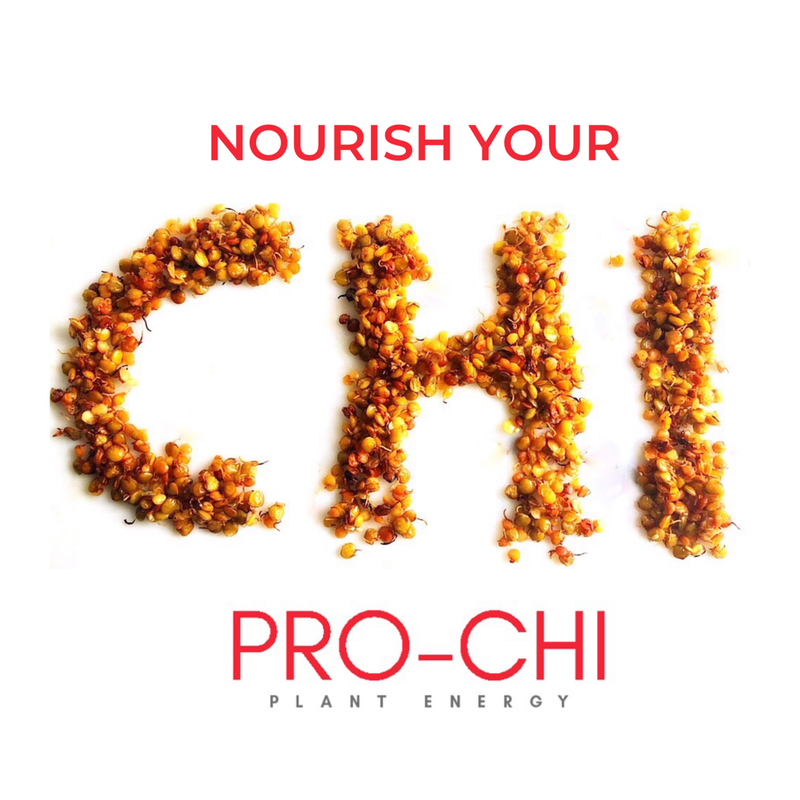 Pro-Chi is a plant-based snack and protein topper that is perfect for munching and enhancing the flavor, nutrition, and texture of yogurt, salad, pasta, ice cream and baked goods – the possibilities are endless! Pro-Chi is made primarily of lentils – but like you’ve never seen before – and the result is a deliciously crunchy, allergen-free nut alternative with only 60 calories per serving, so you can fill up without guilt. After nearly a year up to our eyeballs in R&D in the “lab” we are just about ready to share it with you and we couldn’t be more excited! 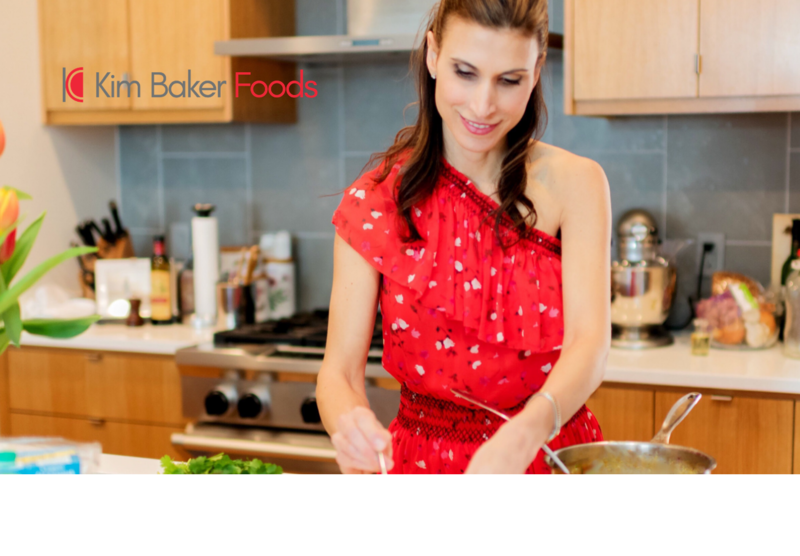 Check back on our site next month for more details and follow us social media @kimbakerfoods for updates. We’ll provide you with tips and recipes so you get a sense of how versatile it is and hope to hear from you about how you best like the product.